You can find food at every corner of the Malaysia. Street food is the perfect way to know the real feel of traditional cuisines. Fast food is found all around the street so don’t miss out all the exciting food on Kuala Lumpur’s avenues and read the list of best street foods you should taste when in the city. 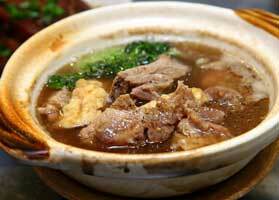 Bak kut teh is a famous non-veg dish cooked in huge broth. 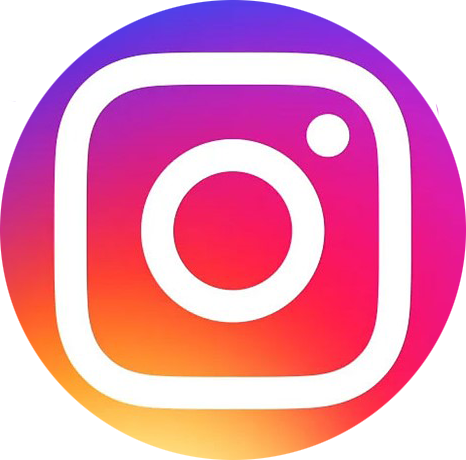 The name refers to ‘meat bone tea’. The broth is filled with herbs and vegetables and requires few minutes to cook before it turns into earthy flavor. The food is served in a soil pot and eaten with plain rice but it also go well with a stir-fried vegetable dish. The dish is served as breakfast but lots of people also prefer to eat in lunchtime. 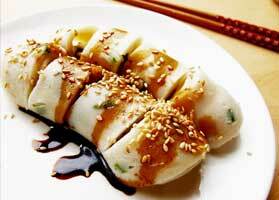 Chee cheong fun is a rice noodle roll and commonly eaten as a snack. The noodle made of rice is filled with shrimp, pork, or vegetables and a special soy sauce is poured around the dish. The roll was originated in China but now it is found in Malaysia and Singapore. The meal is served in a soil container and eaten with plain rice. The dish is prepared in breakfast but mostly people prefer to eat in lunch also. The dish is prepared in rice flour and is a fairly transparent; it is sometimes known as rat noodles. 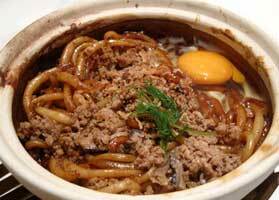 The dish is normally prepared in a clay pot which preserves the heat and turns the dish more attractive. Some dishes come with egg, prawns, vegetables and meat. The dishes are served with dark soy sauce. It is a rice dish prepared in coconut milk and pandan leaf. 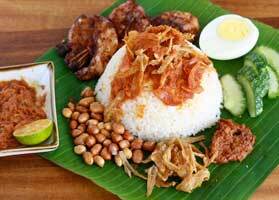 The dish is the national dish of Malaysia and considered as the most popular breakfast dishes. The rice has a flowery smell and is combined together with dehydrated anchovies. The rice is offered with a hot spice paste and it is normally steamed and cooked in coconut milk. This street food cooked of grilled meat. The original dish is served on skewers from the bamboo skewers. 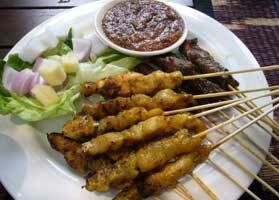 Satay is a very famous food and comes with a sauce made from fried peanuts. This lip-smacking food can be found all part of the country, so be sure to taste when traveling around.